There is such a large selection of toothbrushes available in the market, be it manual or electric, how do you choose one? 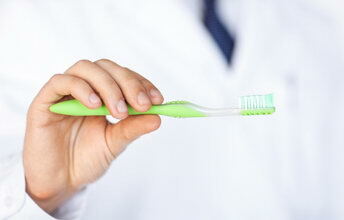 At Jauhal Dental, Mississauga we recommend the following few simple tips when choosing your toothbrush. The most important thing is that you brush your teeth at least twice a day. Brushing your teeth properly at least twice a day helps prevent tooth decay and gum disease. 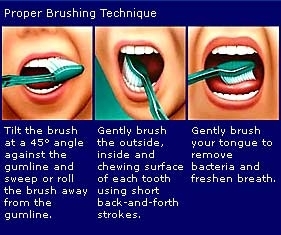 Here are tips to proper brushing. There are a number of effective brushing techniques. Visit us at Jauhal Dental in Mississauga and customize your oral hygiene needs. Everyone has different dental conditions and will benefit from toothpaste designed specifically to address those needs, your dentist will let you know what toothpaste suits your dental needs.